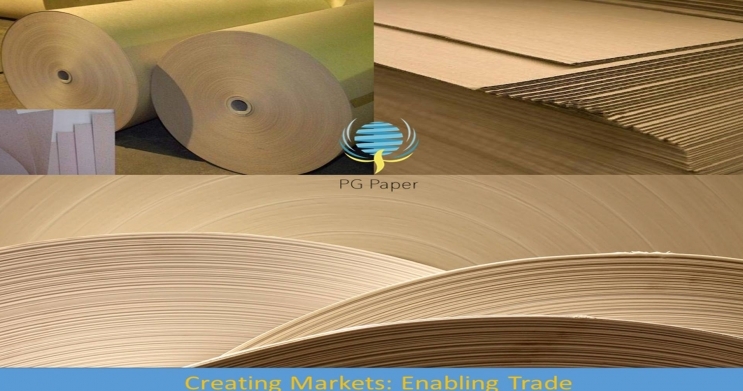 Kraft Liner Board, also known as KLB is a high-grammage, high-strength kraft, used to produce boxes, particularly in the food industry. Get in touch with our team today by emailing [email protected] to discuss your KLB requirements. 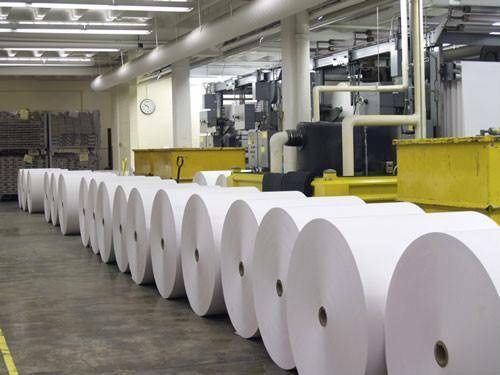 NCR, or carbonless paper, is a speciality coated paper, designed to enable the transfer of information between sheets. NCR paper is available in a number of finishes: CF (coated front), CB (coated back) or CFB (coated front back). It is also available in various colours. 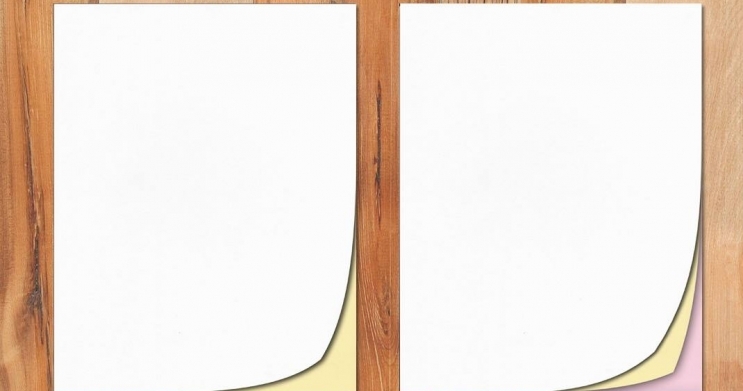 PRIME OFFER: MF Bleached Kraft available in 40 GSM. 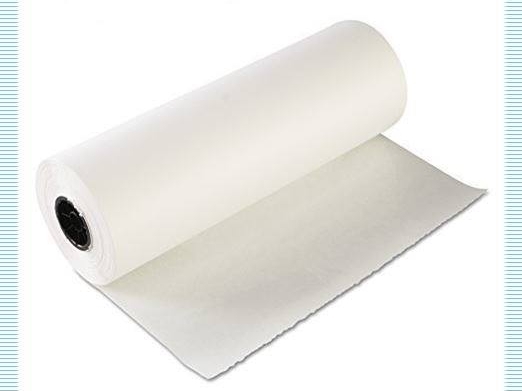 Commonly used for wrapping and packaging in the food sector for items such as sandwich wrapping and bakery bags. Email our team at: [email protected] to discuss your paper requirements! Thermal paper is used widely, across a variety of industries. 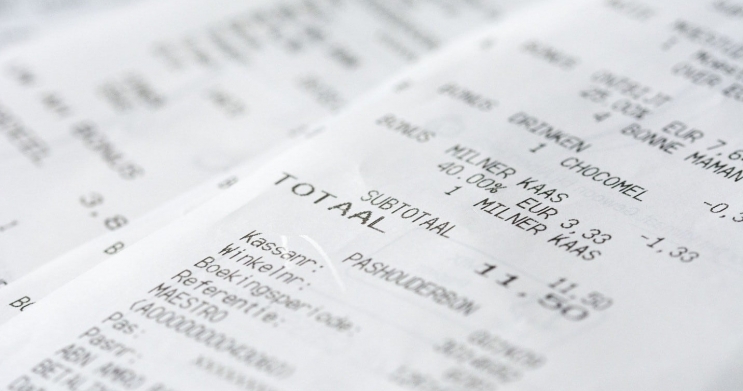 Most commonly, it is recognised as the paper receipts given to us at gas stations, restaurants, when shopping, and on the bus, etc. Discuss your next thermal paper offer with our multilingual team now by clicking on the button below!